Home / Index category / Day “D” for semi-finals: Serbia, France or Denmark? Day “D” for semi-finals: Serbia, France or Denmark? Thursday is the “D” Day for the teams at the EHF EURO 2012 in Serbia. ← Previous Story Goluža didn’t invite Balić – Ivano to miss first tourmanent after 11 years! EURO 2012: Montenegro wins war against Hungary – Superb Romania smash Spain! 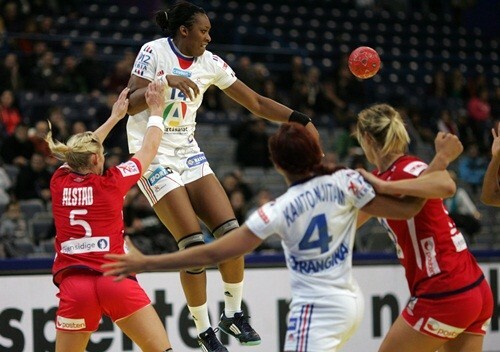 Women’s EHF EURO 2012: Sweden smashed by France – Only Norway with 4 points!